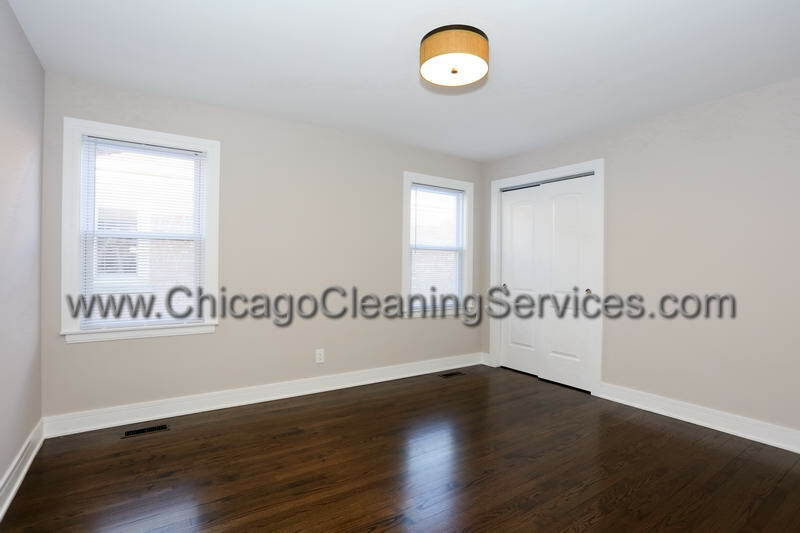 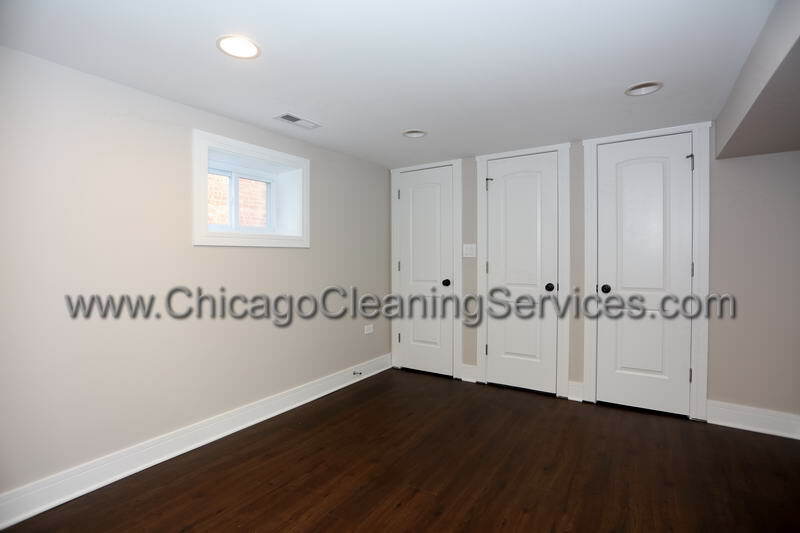 Chicago After Construction Cleaning Services! 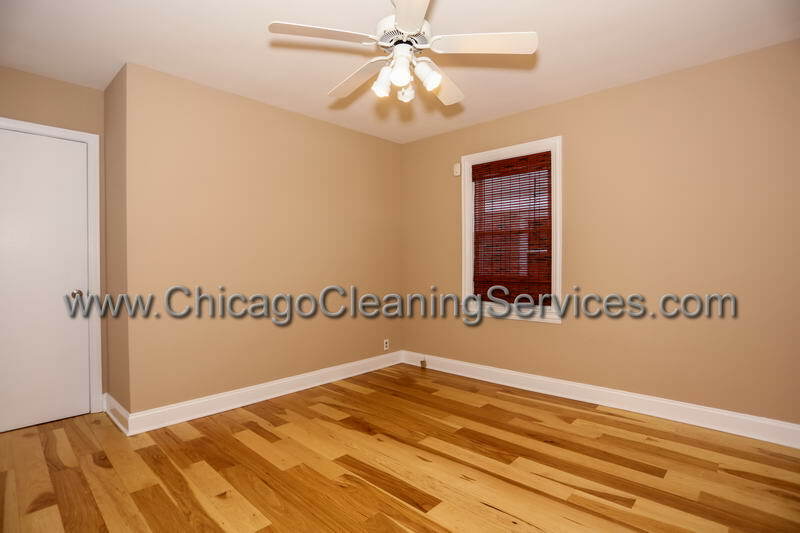 Home improvement is very exciting: your living environment gets better, and so does your mood. 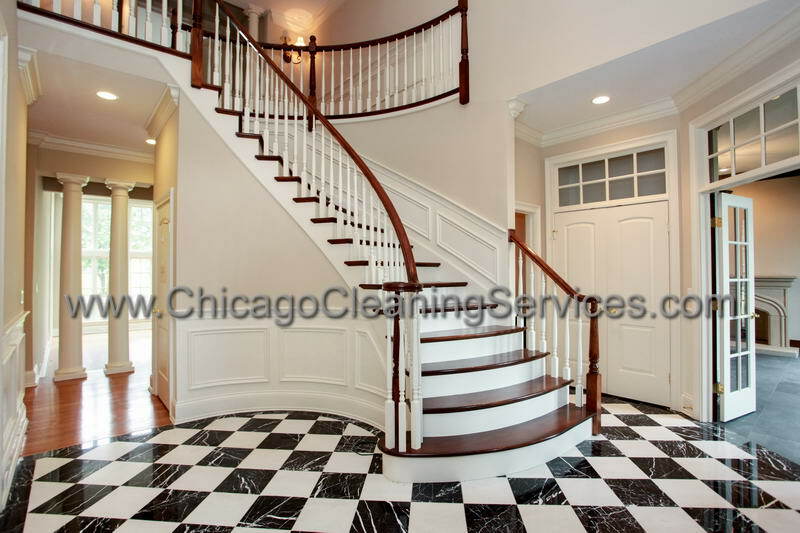 The only thing that can ruin your joy over that new floor or upgraded kitchen is the trash that is left behind after the work is done. 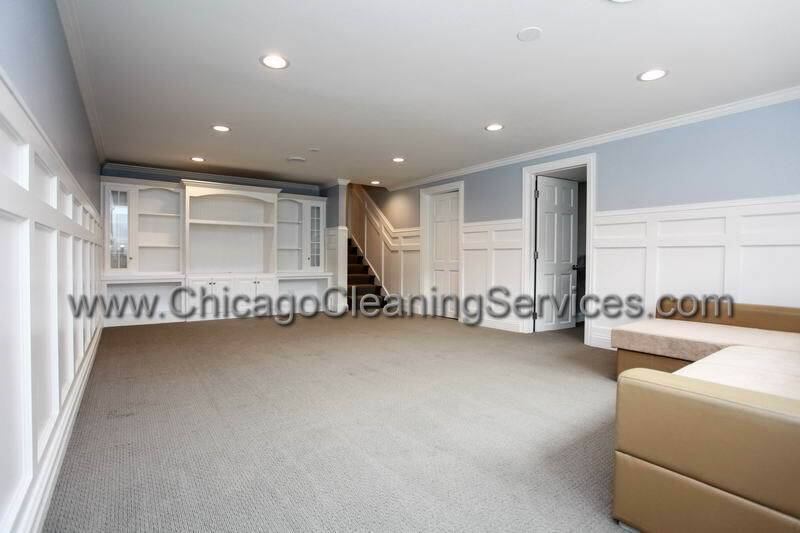 Don’t let that happen to you, hire our Chicago Cleaning First crews one of the best Chicago Cleaning Services .We will restore the pristine environment of your home and reveal the true beauty of whatever you just paid to install. 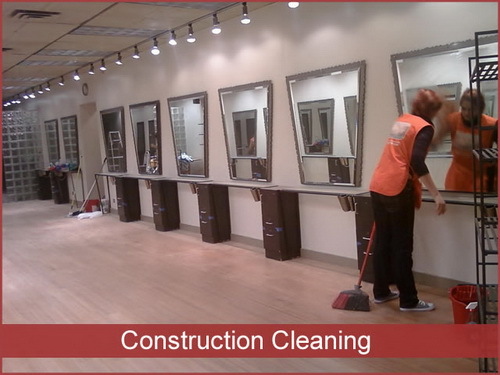 We recomand that the project to be COMPLETELY finished prior to the scheduled appointment(s) with us. 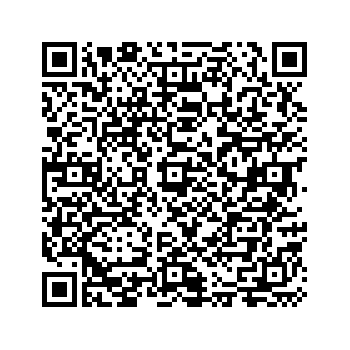 It will be hard for us to make a good job if there are any contractors or other crews present at the site. 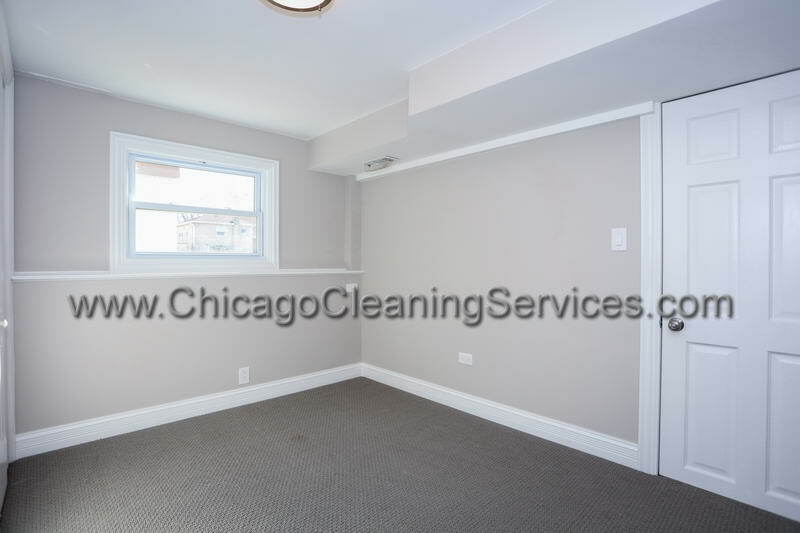 This will ensure that our cleaners are at ease to perform their service and avoid re-cleaning areas where contractors are simultaneously working. 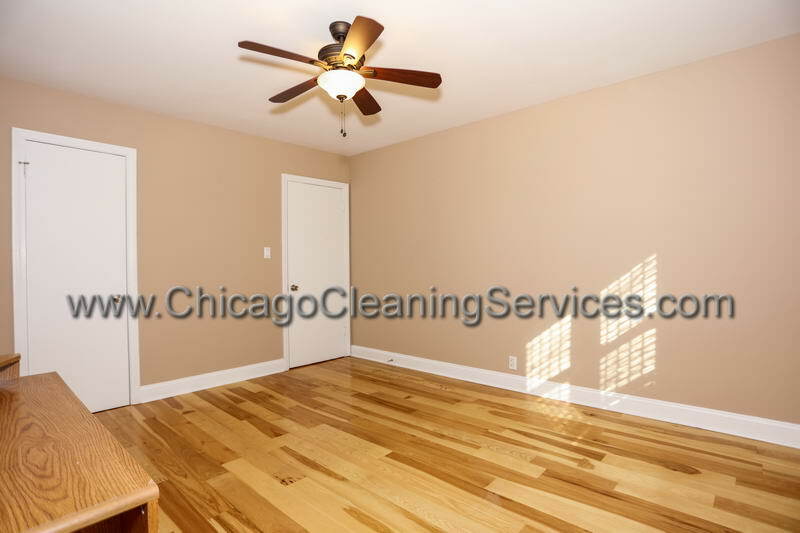 CHICAGO CLEANING SERVICES team are trained, bonded and insured and are fully supervised to offer you the best CHICAGO CLEANING SERVICES available, but if for any reason you are not satisfied with the quality of our service performed at your home, call within 24 hours of your cleaning appointment and we will send a team back to your home and re-clean that particular area at no additional charge.We are satisfied only when you are satisfied with our services!